This newly completed residential project in Calexico, CA makes use of Black Oak Foundry’s Tuscany Spill Bowls. The Tuscany Spill Bowl is inspired by the exquisite ceramics of Tuscany. 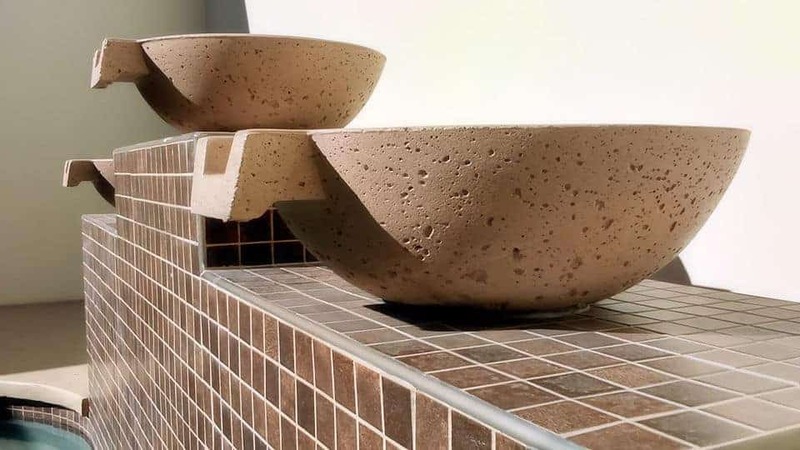 Tapping into the colors and textures of nature, the Tuscany Spill Bowl evokes the beauty of the Italian countryside and makes an excellent water feature statement in this private residence. 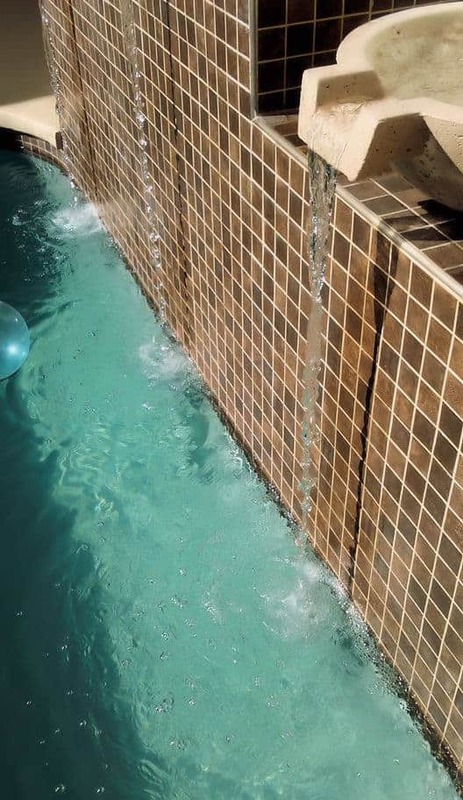 The large pool is a focal point of this home’s backyard and the rough-textured Tuscany Spill Bowls beautifully offset the smooth pool surfaces and surrounding tiles. 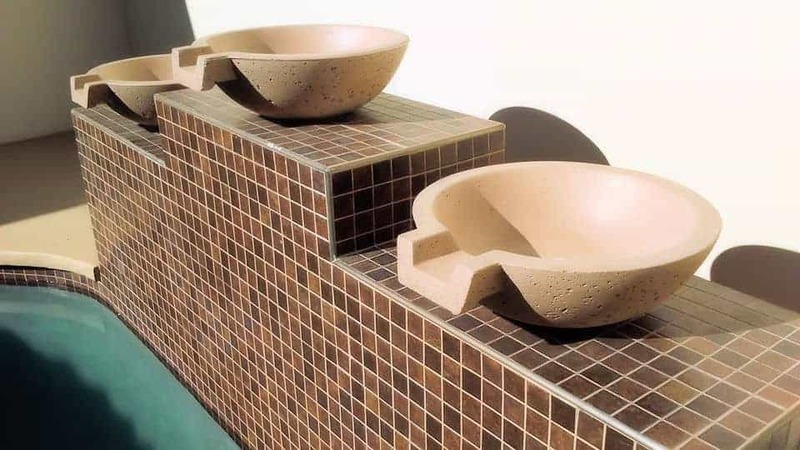 The 21-inch rustic hardstone bowls are designed for a higher water volume that creates a vigorous cascade of water, bringing a hint of drama and soothing sounds to this landscape design.